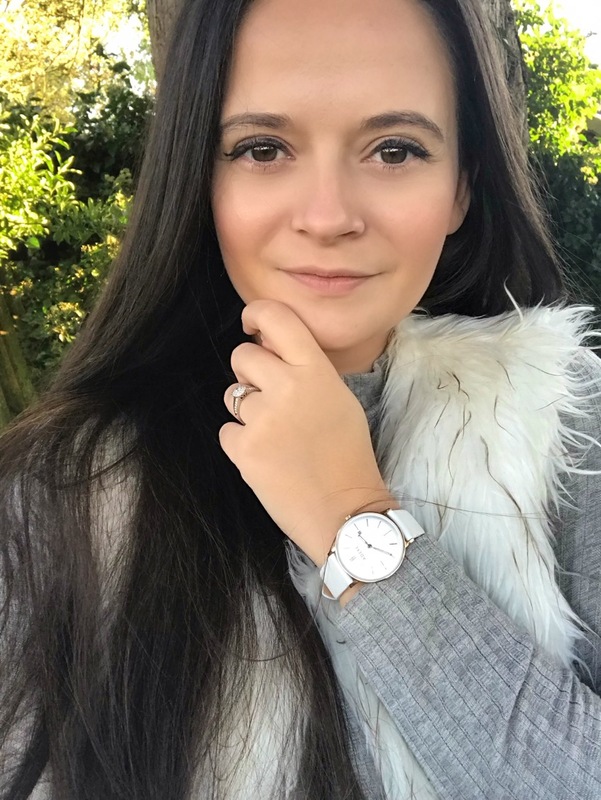 It can be so hard for me, as a blogger, to keep up to date with the latest trends, what I’m loving one minute may fall out of favour in the blogging world the next. 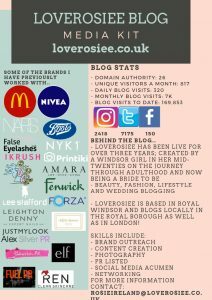 So when I come across a brand that is consistent, brilliant and the envy of the blogging world, and has been for some time, that I know I’m on to something amazing. You must all know by now that I am somewhat of a scented candle addict. Around Christmas my blog went crazy for scented candles, candle ornaments and diffusers. I got the hint, in the end, that lots of you guys grew bored of my obsessions! But, it’s back! Shearer Candles have launched their new Summer Fayre range and I am SO here for it! As a homeowner, I am always on the hunt for simple and effective ways to make my space feel more like a home. This can be such a struggle; juggling a full time job, a successful blog and being newly engaged – I definitely have my hands full! Home, for me and my amazing fiance, is our castle. There’s nothing quite like shutting the front door, getting into our comfies, putting on the tv and chilling after another long, hot week! So, when homeware and home scents come so easily, it’s a winner for and an easy win for him too! I cannot tell you how beautiful and not-at-all-sickly each of these scents are! The bag in which my lovely tin candles were packaged were so fragrant that I didn’t have any problems guessing what was inside. The fruity pong is my favourite thing. As we are having such a lovely, long summer, I am all about the fruit right now. I recently started Slimming World (Wedding diet and all that) and I am eating all the fresh summer fruit I can get my hands on. So, to then come home and light up a gorgeous fruity candle my days are made. My favourite scent of them all has got to be Eton Mess. It smells so much like one of my favourite Summer desserts, you can really get a good whiff of strawberries, cream and meringue, all laced with floral smelling petals and flowers and it is so light and fresh that it’ll have both your tummy rumbling and your house welcoming! 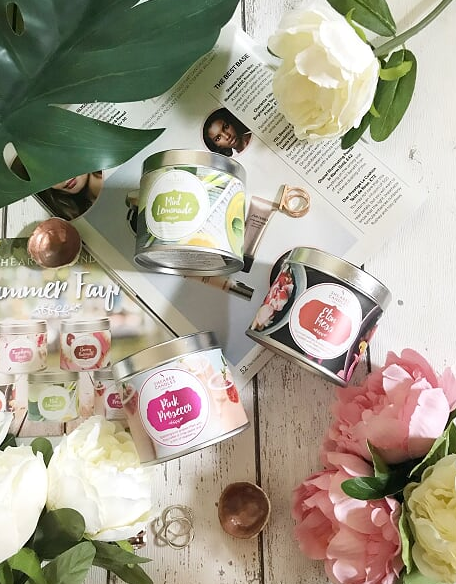 Each candle has a burning life of 40 hours – plenty if you leave them on all evening to really fill your house with summer scents! The tins are large and heavy in weight but sit nicely in any sort of decor! The scents are all summer-filled and and fruity while not being too overpowering or headache-inducing! 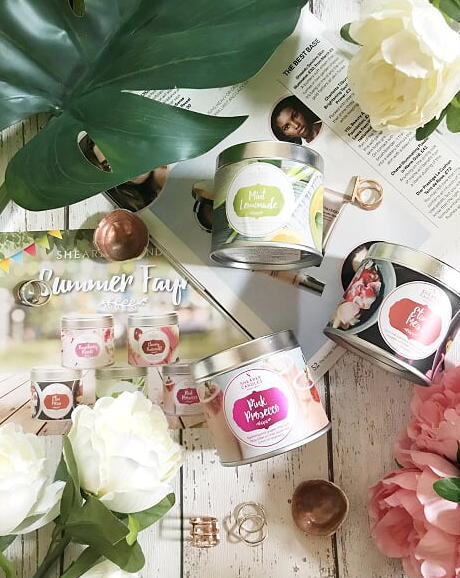 I am loving Shearer Candles and I can’t wait to see what they do next in Autumn and at Christmas! 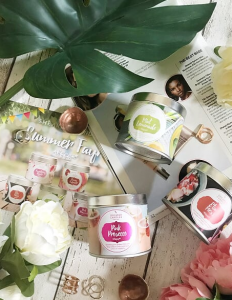 Shop the Summer Fayre Range here! These candles sound absolutely heavenly! The scents sound so good! Oh lord every single scent sounds dreamy, eton mess sounds right up my street! I am also a scented candle addict, so I loved this post! My collection of scented candles is way too big! These look and sound SO lush!